One of London’s newest and most-popular community parks is about to get bigger. 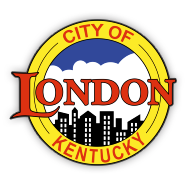 The City of London soon will close on the purchase of about 10 acres of property adjacent to Whitley Branch Veterans Park, which will be used for another walking trail, additional parking and other activities. The popularity of Whitley Branch has been gratifying to city officials but has left them scrambling to find ways to ease parking problems on busy days and congestion. The city plans to purchase 9.64 acres behind the park from the Durham family trust for a total price of $165,000. The money will come from tourism funds generated by the restaurant tax. The additional acreage will give Whitley Branch more parking and another trailhead next to Southeast Farm Supply. Another access point will be across from the dog park where a bridge will be built leading to the new addition. The new trail will be about a half-mile long and will connect with existing trails in the park. The property is more hilly, which will make the trail a bit more of a challenge for walkers. Mayor Troy Rudder said residents have asked for a more-challenging walking trail and other amenities at the park. Williams said new restrooms at Whitley Branch hopefully will be finished by mid-summer, once officials in Frankfort have signed off on the plans. Warm weather brings people to the park in droves to use the walking trails, playground or dog park. 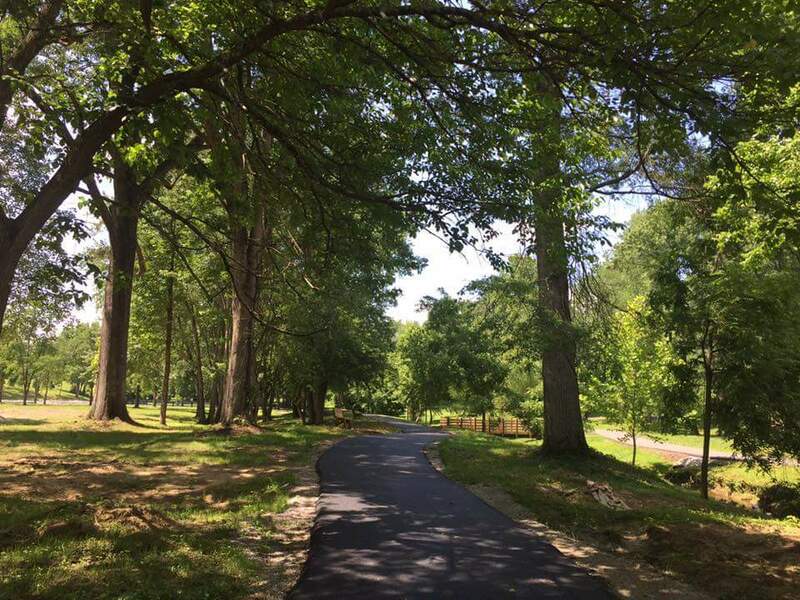 Along with the veterans park, significant enhancements have been made to all city public spaces since the inception of the restaurant tax and City of London Tourism Commission, including completion of the Wellness Park and Treetop Adventure at Levi Jackson State Park, and improvements to Mill Street Park.